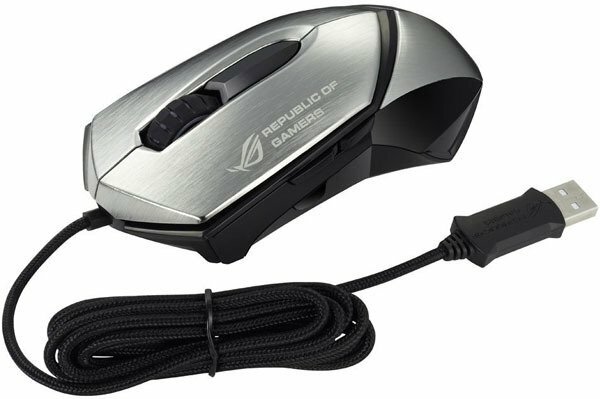 Asus has recently released a new gaming peripheral under their popular Republic or Gamers (ROG) series, a first ROG gaming mouse actually – the ASUS ROG Eagle Eye GX1000. The ROG Eagle Eye GX1000 features a brushed aluminum surface with ABS plastic under its aluminum shell. If I’m not mistaken, this is the first gaming mouse to have an aluminum surface. Unlike other mouse from Corsair and Thermaltake which has aluminum body. See more details below. The ASUS ROG Eagle Eye GX1000 has an ambidextrous design, where both a left handed or right handed user can use this mouse. But only the left side of this mouse has side buttons. There are only a total of 6 buttons, including the scroll wheel and on-the-fly sensitivity control button. It has braided cables, like most of the gaming mouse does. 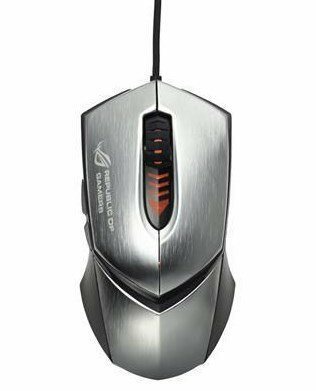 By default this aluminum gaming mouse has a weight of 150 grams. But you can increase its weight by adding five more 5 grams weighs below the mouse. The ROG Eagle Eye GX1000 is built with an 8,2000 DPI laser sensor and can be adjusted down to 50 DPI. 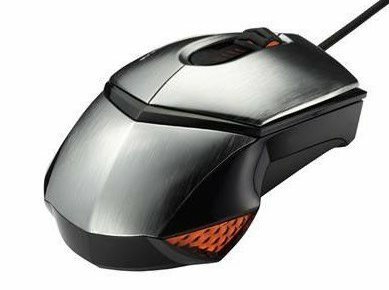 The size of the mouse is 128.5mm x 65.5mm x 43.5mm, and as you can see in the pictures, it has Red LED lightning at the rear portion of the mouse, scroll where and sensitivity adjustment. This makes it look pretty cool. An ROG gaming mouse pad is also included in the package. You might be wondering how much will this aluminum mouse is going to cost you. 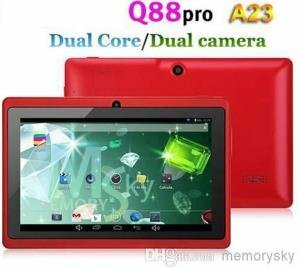 The ASUS GX1000 Eagle Eye is expected to be priced around $100 or more. It’s not the cheap considering the design and the material that it is built with. Functionality wise, it lacks buttons specially for those who are in MMO games and who will be using this mouse with their left hand. I’ll post update once this item is available in online stores.